Surprise! Lung make blood. Scientists at the University of California, San Francisco (UCSF) have shown for the first time that lung produces blood components (platelets) in mice. Platelets are found in large numbers in blood. They are small, colourless, disc-shaped cell fragments without a nucleus, and they are involved in the clotting process. They are produced by a special kind of cells called megakaryocytes. For decades, the bone marrow was assumed to be the major site for platelet production. In this study, scientists used a special kind of imaging technology called “two-photon intravital imaging” to observe the lungs of live mice. They saw that a large number of megakaryocytes circulated through the lungs, where they dynamically released platelets. They also observed that the platelet biogenesis was substantial; accounting for approximately 50% of total platelet production, or about 10 million platelets per hour. The next obvious question: In this day and age, did we really miss such a fundamental aspect of blood genesis? The short answer is no, we did not miss it. Previous works have shown the presence of megakaryocytes in lungs and have also demonstrated that blood leaving the lungs contains more platelets and fewer megakaryocytes than blood entering the lungs. This study is particularly important because, its results provide direct evidence that the lung is a major site of platelet biogenesis. Additionally, the researchers have also shown that under conditions like thrombocytopenia and relative stem cell deficiency in the bone marrow, these progenitors can migrate out of the lungs and repopulate the bone marrow. They can also completely reconstitute the blood platelet count and contribute to multiple haematopoietic lineages. 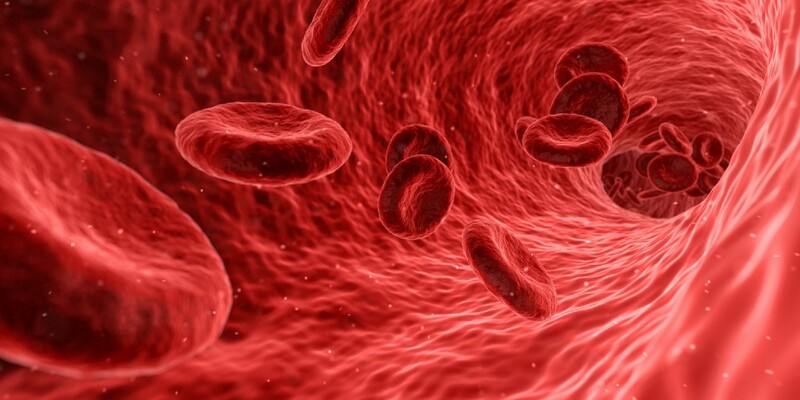 These results open new lines of investigation to improve approaches to treating thrombocytopenia, which affects millions of patients worldwide and causes substantial morbidity and mortality. Following on, the scientists will begin looking at how the lungs and bone marrow work together as a blood factory.